Aberdeenshire Council is headquartered at Woodhill House, in Aberdeen, making it the only Scottish council whose headquarters are located outside its jurisdiction. Aberdeen itself forms a different council area (Aberdeen City). Aberdeenshire borders onto Angus and Perth and Kinross to the south, Highland and Moray to the west and Aberdeen City to the east. 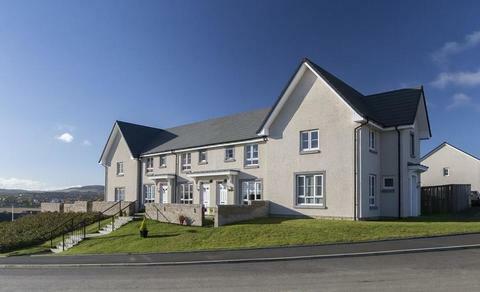 The housebuilder will use these details to contact you about this property/development to arrange a viewing or provide you with more information.